Our call for entries for the next Crystal City Fotowalk closes this Sunday at midnight. Submit your photos that explore how color is seen, captured, and used in photography for a chance to be part of the exhibition which will open this spring. The Community Collective Pop-up Series Volume 4 will be held this Sunday at Creative Hands Studio, 3-6 p.m. Twenty photographers, including several Exposed alum, will be sharing their images on the theme of light. 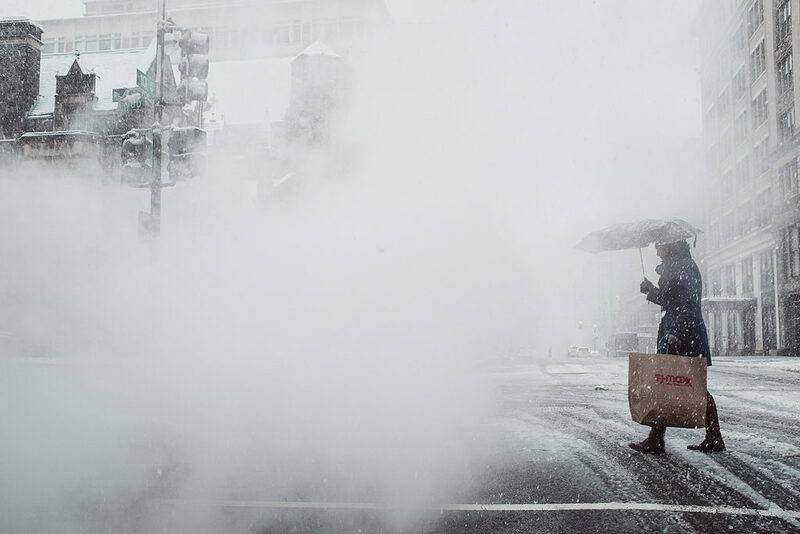 The DC Street Photography Collective is having a meet up tomorrow at 2:00 p.m. at Ben’s Chili Bowl. Everyone interested in street photography is welcome. Netflix invited eight photographers to the set of The OA: Part II during production to create a series of promotional images with guidance from the showrunners. The New York Times shares its take on the best photos from the 76th Pictures of the Year International. Visions and Reflections, an exhibit featuring the work of Roberto Fernández Ibáñez, opens at Photoworks at Glen Echo Park today. A reception and gallery talk will be held tomorrow, 5-7 p.m.
Two underwater photographers teamed up on a campaign to illustrate the effects of trawling, a method of fishing that involves pulling a net through the water behind boats. Photographers share their thoughts on Instagram and potential alternative platforms for sharing images. This image by @manylaughs just goes to show that we can add a bit of drama to even the most ordinary of subjects in photography. 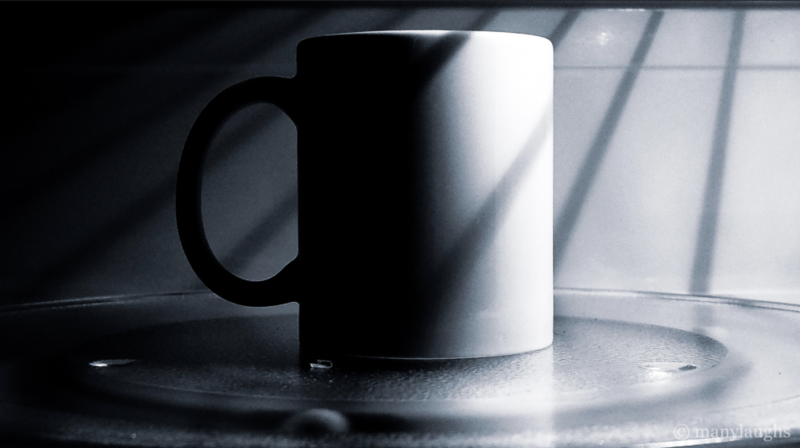 Producing the photo in black and white heightens the contrast between the lighter and darker portions of the image. Photographers are able to experiment with dramatic shadow-play by underexposing images. In this image, the photographer used an f-stop of 4.0, a shutter speed of 1/25, and an ISO of 800. Thanks for sharing! 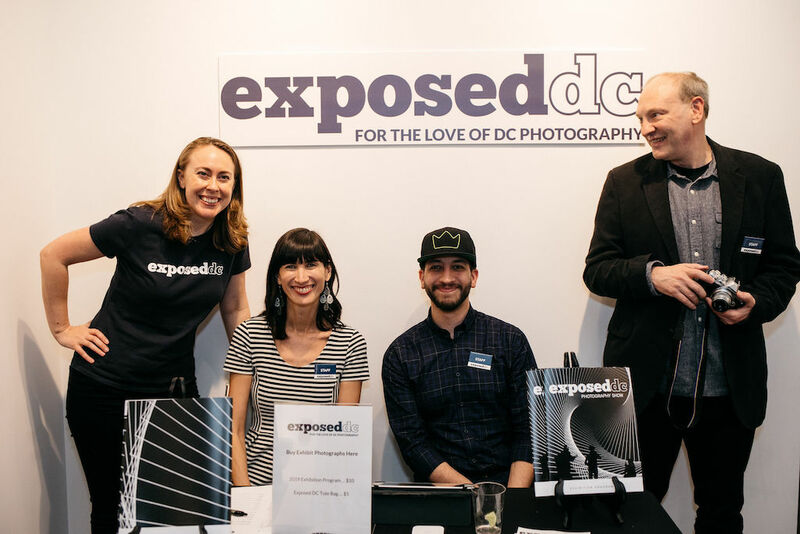 Already missing the 13th Annual Exposed DC Photography Show? 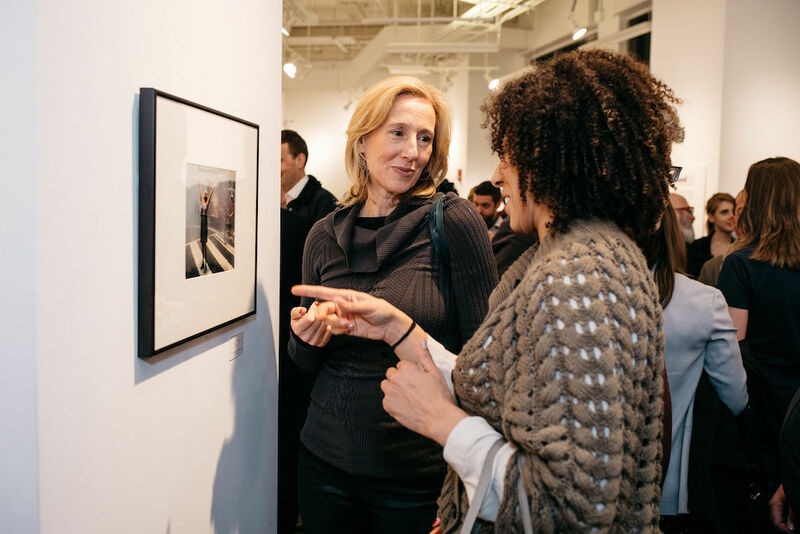 You can still purchase many of the photos from the exhibit or get an exhibition magazine. We’re also excited to get to work on our next exhibit in the Crystal City Fotowalk! The Spring 2019 exhibit will be a color study: exploring how color is seen, captured, and used through photography. Submit your best images by Sunday, March 10 for a chance to be part of the show! 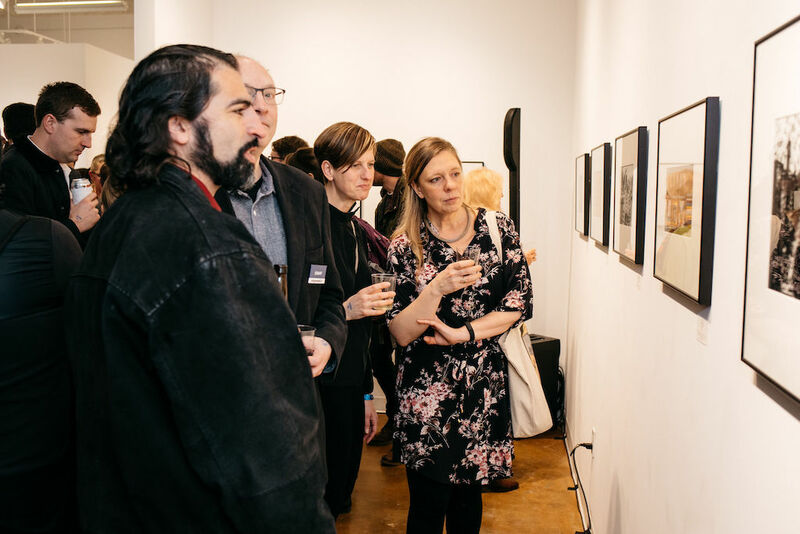 This coming Thursday from 6-8 p.m., IA&A at Hillyer and the Embassy of Switzerland are presenting a talk and photo exhibition featuring the co-founders of the independent journal “Immersions,” which tells stories through narrative, reporting, images, art, and photos in large-format magazines. 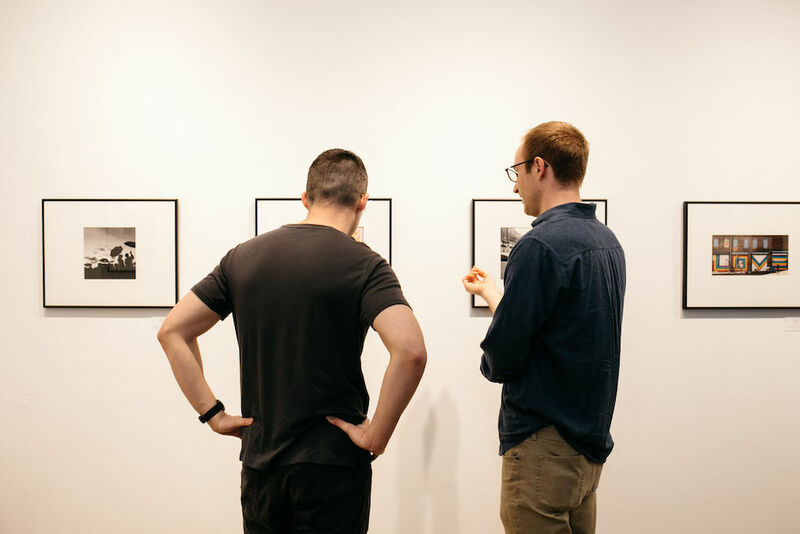 Also on Thursday, the Driskell Center will be having a panel discussion in conjunction with the exhibition, Posing Beauty in African American Culture, 5-7 p.m.
Don’t forget to submit your analog photography from the D.C. metro area to Stop Motion Volume 5. Deadline for entries is March 8. 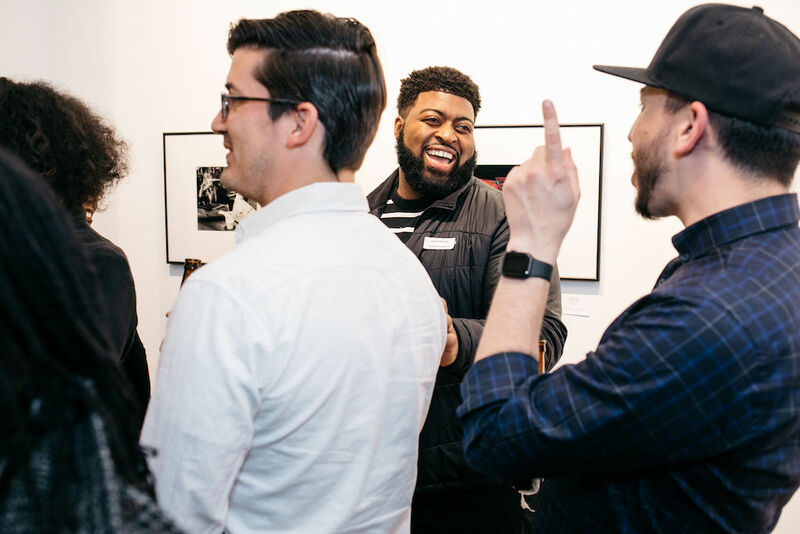 Leica Store DC and 202filmcollective are hosting a photography print exchange on Sunday, March 10. RSVP to sign up for a spot as space is limited. The Guardian explores the role of photography in video games and how it is becoming more directly incorporated into games by some developers. Apple announced the winners of its “Shot on iPhone” challenge which were selected by a judging panel that included Pete Souza among others. 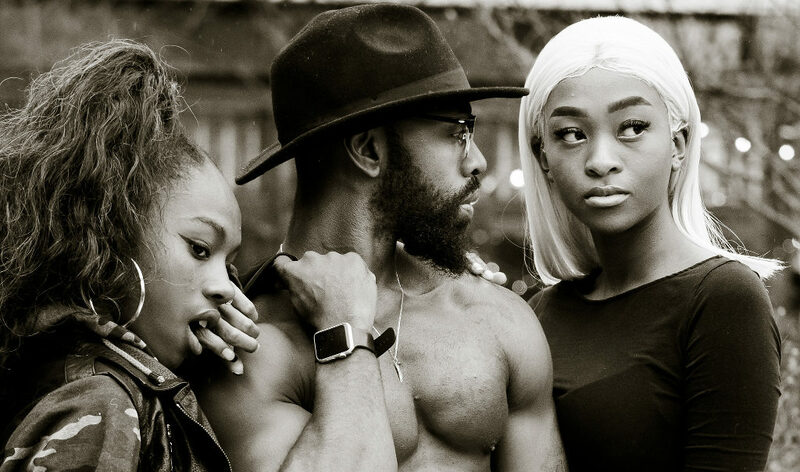 Photographers with around five years or less experience can submit work to the Spring 2019 issue of Emerging Photographer. The deadline to enter is March 4, and the entry fee is $30/series (3-10 images). Critical Exposure is hiring a Program Manager and Program Coordinator. 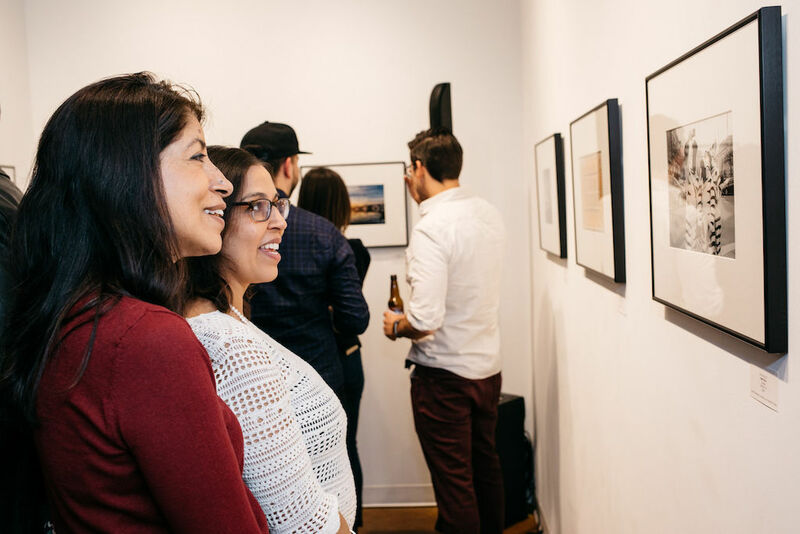 The Mighty, Mighty Half Truth – Version 12, a pop up photography show, will be at Jackie Lee’s tomorrow, 7 p.m. 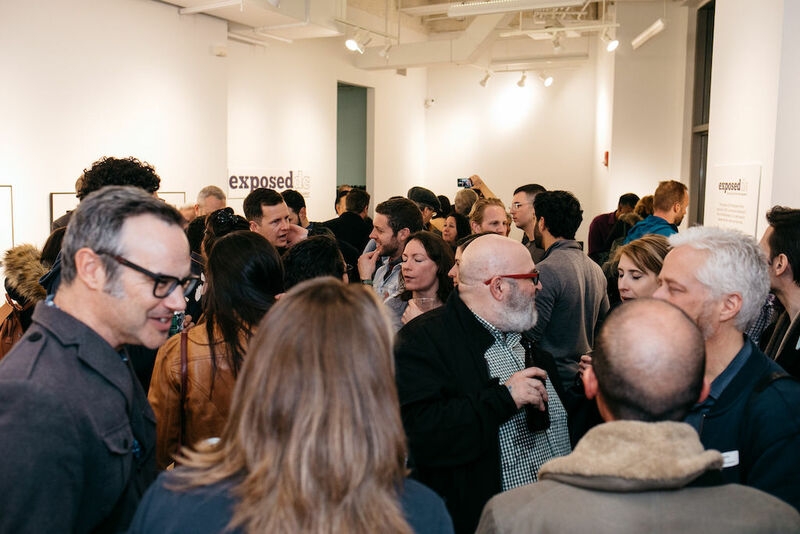 This weekend is your final chance to see the 2019 Exposed DC Photography Show! Admission is free, the gallery is lovely, and the photographs are beautiful. Join us on Sunday at 3 p.m. for an artist meet and greet and a closing celebration! 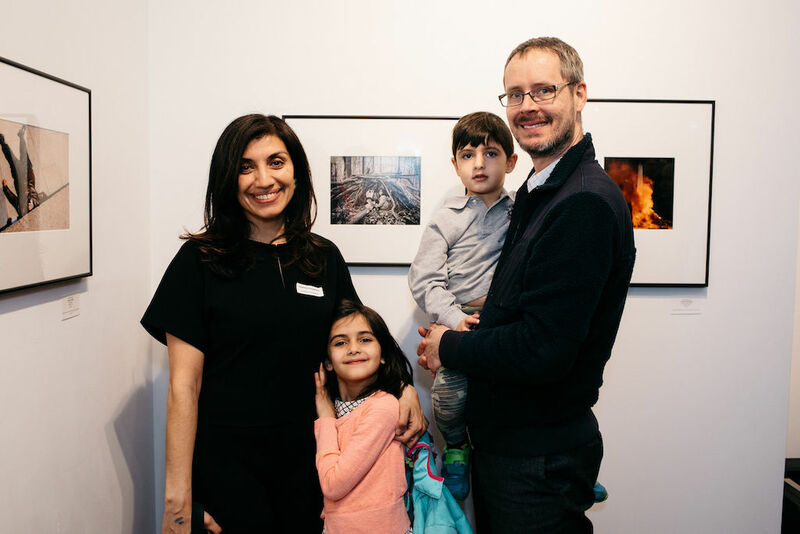 You can purchase the photos at the closing or via our online marketplace, and you can also get a copy of our exhibition program featuring all the winning images for $10 or order it online here. Hope to see you there! The Fax Ayres lightpainting exhibit at the Athenaeum closes this weekend. There will be a gallery talk on Sunday at 2:30 p.m. where you can meet the artist and learn about his process and inspiration. Nominees for the 2019 World Press Photo Contest have been announced. The 62nd edition of the contest introduces a major new award for the World Press Photo Story of the Year. 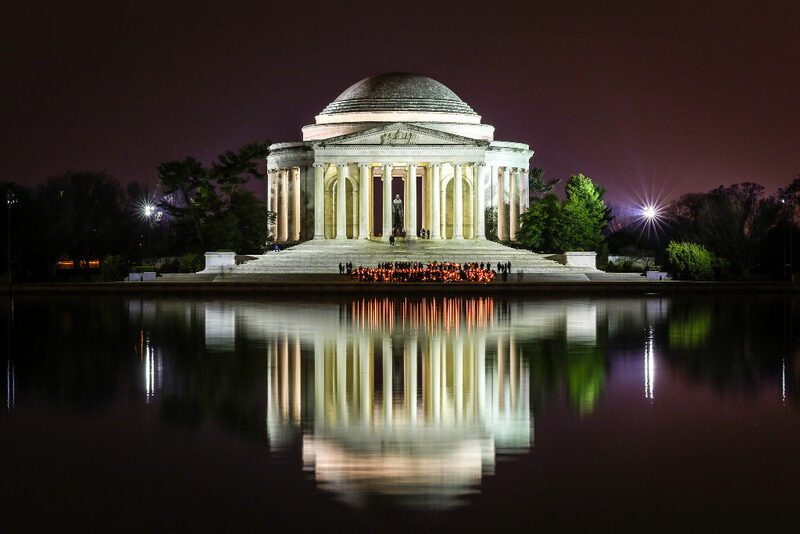 Earlier this month, Washington Gardener Magazine announced the winners of their 13th annual photo contest. Head to the National Gallery of Art today at 12:30 p.m. to view Gordon Parks’ early documentaries in the East Building Auditorium. Early registration for Focus on the Story’s 2019 festival ends February 28, so book now to save $55 off the regular registration rate. View some of the photos taken by NASA’s Opportunity rover during its 14 years spent roaming Mars. Peruse the finalists for the National Geographic Traveller Photography competition and find out the winners on February 26. 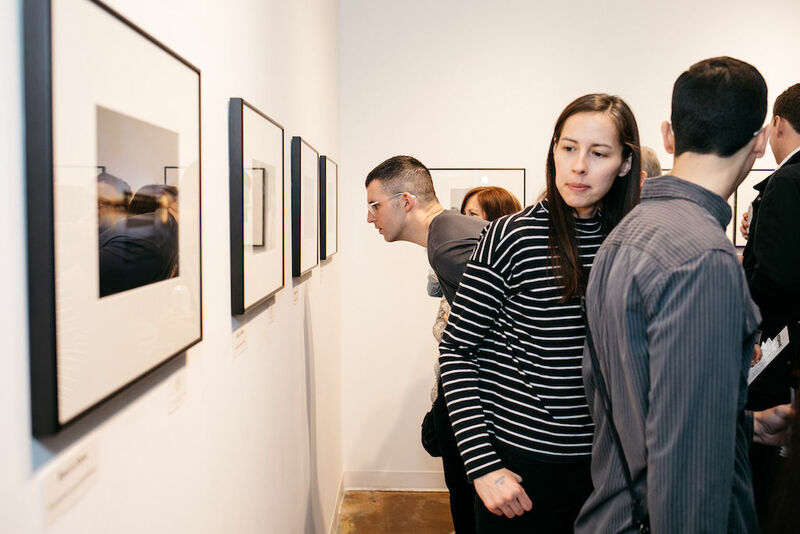 Check out Capital Photography Center’s upcoming schedule and Washington Photo Safari’s calendar of events to sign up for photography classes and excursions. 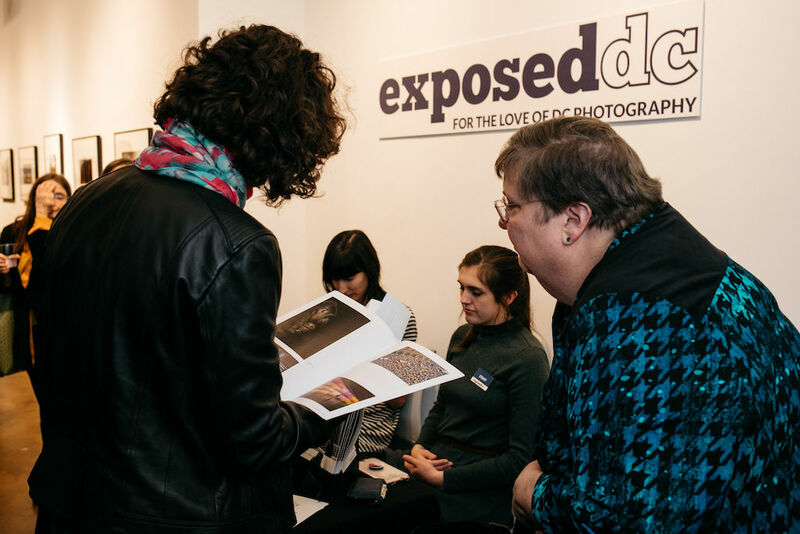 Thank You for Coming to Celebrate Exposed DC! 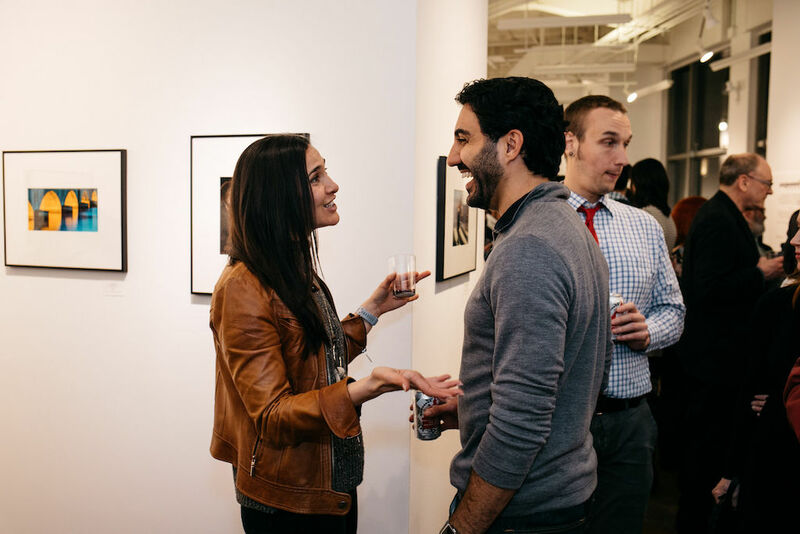 Thank you so much to everyone who joined us last night for the opening of the 13th annual Exposed DC Photography Show! 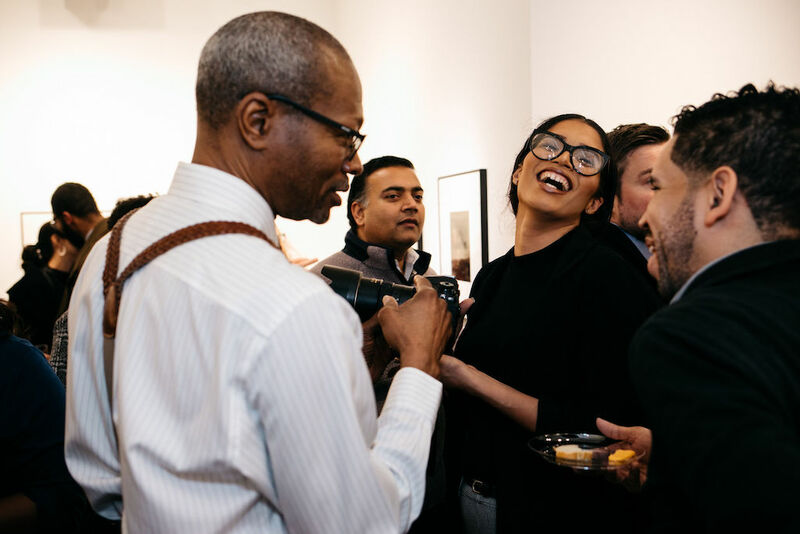 We were thrilled to see you all, and we hope you enjoyed the celebration and the 43 images in the exhibit that showcase life in the Washington, D.C. metro area. If you’d like to purchase any of the photos on display, you can do so here. You can also get a copy of our 2019 Exhibition Program online. 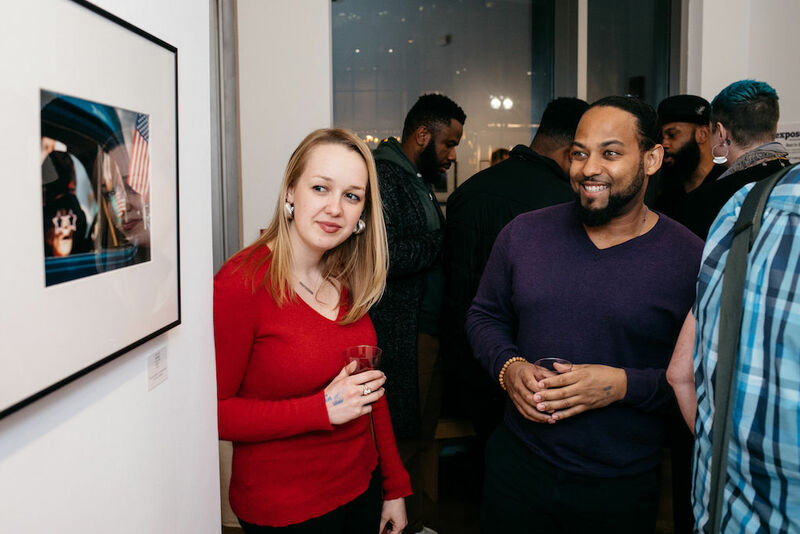 Exposed DC is very grateful to Touchstone Gallery for hosting our exhibit, with support from the Touchstone Foundation for the Arts, and to this year’s exhibit sponsors for their support: Beyond Studios DC, Capital Photography Center, Focus on the Story, and Washington Photo Safari. We’d also like to thank our volunteers for all their help; RSVP Catering for taking good care of our guests throughout the opening; Apex Moulding and Framing for providing custom framing for the show; Rachael Carter for providing graphic design support including our beautiful exhibition programs; and BaseCampDC for printing support. Last but not least, we’d like to thank our photographer for the evening, Mariah Miranda. Enjoy a small gallery of her work above and stay tuned for more photos from the evening next week. The exhibit is free and open to the public during the following hours, through February 24. Wednesday-Friday: 11 a.m. to 6 p.m.